Lucky and her husband, Krishna, are gay. They present an illusion of marital bliss to their conservative Sri Lankan–American families, while each dates on the side. It’s not ideal, but for Lucky, it seems to be working. But when Lucky’s grandmother has a nasty fall, Lucky returns to her childhood home and unexpectedly reconnects with her former best friend and first lover, Nisha, who is preparing for her own arranged wedding with a man she’s never met. As the connection between the two women is rekindled, Lucky tries to save Nisha from entering a marriage based on a lie. 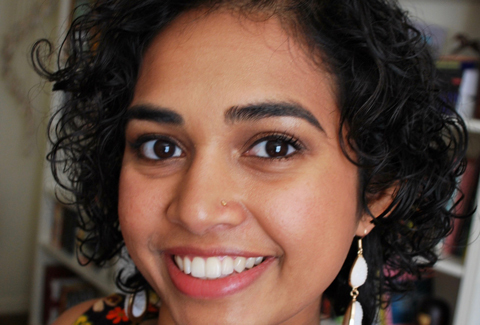 But does Nisha really want to be saved? And is Lucky willing to leave the life she’s known behind? 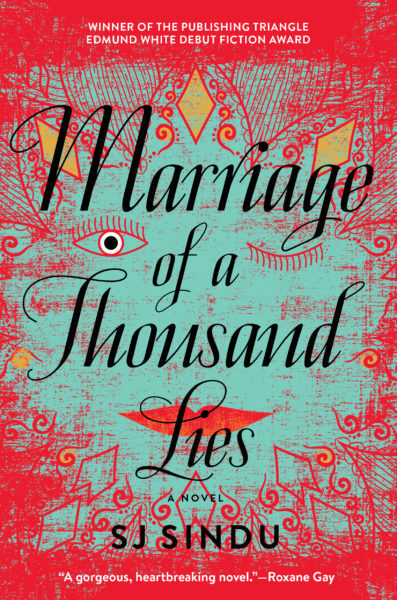 A necessary and beautiful addition to both the Sri Lankan-American and LGBTQ canons, SJ Sindu’s debut novel, Marriage of a Thousand Lies, offers a moving and sharply rendered exploration of friendship, family, love, and loss.